I'm a huge advocate for being prepared for when SHTF. With the recent spate of natural disasters hitting our country (and many others), being prepared is more important than ever. 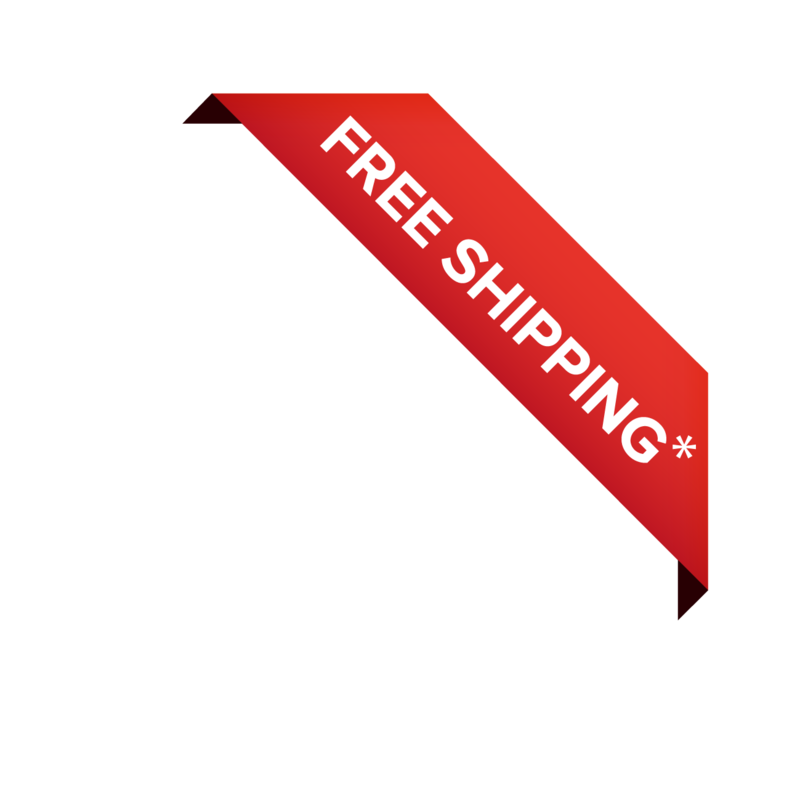 In our online store, we've made it an effort to bring you a wide array of top-tier survival solutions from trusted manufacturers. From storable food and herbal tinctures to handheld radiation detectors, we've got you covered. You should never take any chances with your health, especially when you're in a survival scenario. These testers will ensure that you're not exposing yourself to toxic elements that could compromise your well-being. If an outbreak sweeps through your community, you'll need protection -- the kind of protection offered by Pandemic Protection Kits. Each pack is stocked with virus-barrier masks, full-body germ-protection suits, and even disposable thermometers, all enough to last a small family for several days. 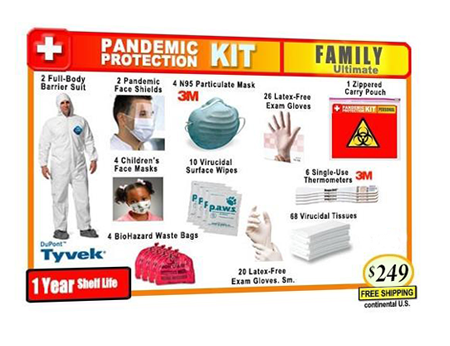 Keep your family safe from epidemics with the contents of this premium-grade viral protection kit. Each one is perfect for family bio-protection for up to one year. Yes, I want the best for my family! The most complete kit for maximum viral protection. Everything included in the kit is durable and easy to use. Anything can happen, that's why it pays to be prepared. And what better way to do that than to secure the health of you and your family? Staying in top form will be your greatest asset in a crisis. Let us help you stay at that optimal level of healthiness and preparedness with these innovative solutions.